Transform your day to day styling regime with Revlon’s latest styling tools. Here are some of the top picks. NEW! Revlon Salon 360 AC Styler ($59.99, Target, Walmart, Ulta, Amazon): The revolutionary Revlon Salon 360 Surround™ AC Dryer redefines EVERYTHING you know about drying and styling hair. The game changing, patent pending Dual Air flow System features two modes of drying for maximum versatility in just one tool. Twist the nozzle to the ‘classic horizontal’ mode that is powerful for up-close root drying and styling with a brush or use the vertical 360 drying mode to activate targeted air jets that surround each hair section front and back. 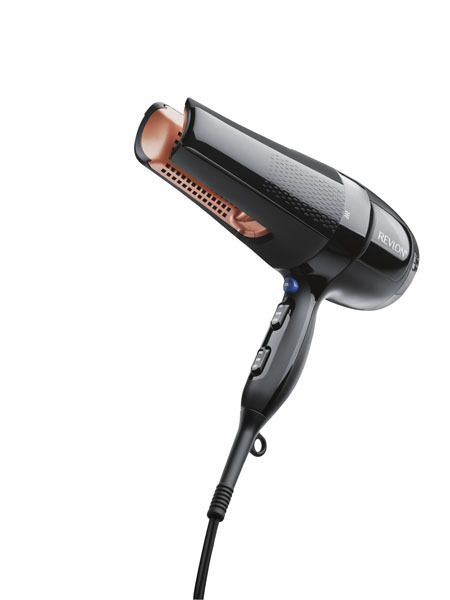 The Revlon Salon 360 vertical mode AC Dryer creates any desired look faster, and with less damage. 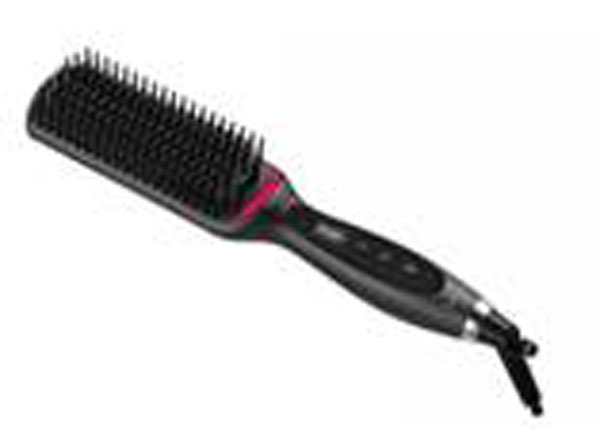 straighten hair with multi-dimensional heat, while the safer nylon bristles detangle hair for styling. NEW! 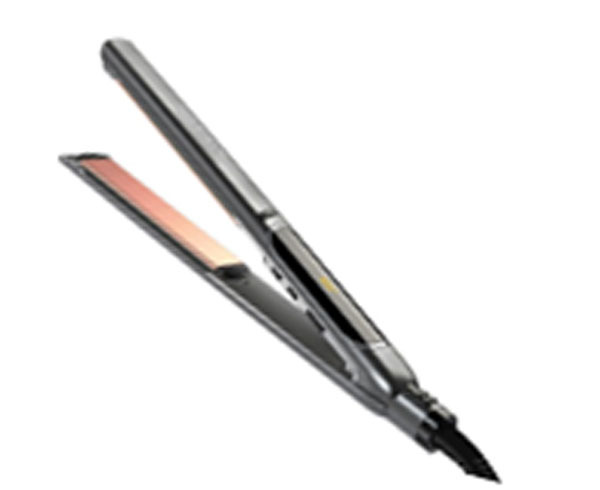 Revlon® Salon Straight Copper Smooth Flat Iron ($59.99, Target, Walmart, Ulta, Amazon): features long plates. The XL advanced copper plates provide superior heat transfer and durability, for smooth styles and long-lasting results. Infused with 3x advanced ceramic plate technology, hair will not only be straight, but also silky, shiny, and with less-frizz. NEW! 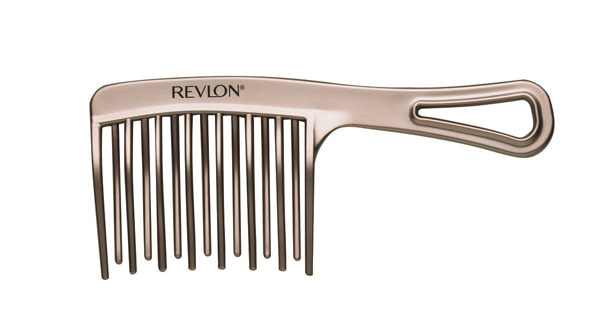 Revlon® Perfect Style Thick and Curly Combs (Target.com, 2 pc comb set for $4.99): Keeping Curls Bouncy! Love your curls and keep them bouncing with the two-piece Revlon Perfect Style Thick and Curly Combs. The long curved teeth comb is designed to delicately detangle the hair while preventing damage and the hair pick comb adds volume, tease and lift so hair is kept beautiful. Both are enhanced with Ionic Technology® to remove static for maximum shine results. NEW! 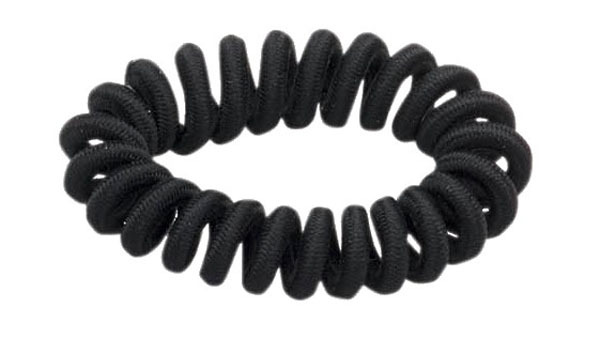 Revlon Essential Coil Elastics (4 pc for $4.99, Target.com): Experience the freedom of a gentle, damage-free up-do with the new Revlon Essentials Coil Elastics and Revlon Essentials Silicone Elastics. Designed for all day comfort, these elastics have a gentle-yet-strong hold to lock styles in place while preventing damage and tearing of the hair. NEW! Revlon Silicone Elastics (MSRP: 4/$4.99): Silicone elastic provides strong hold while the nylon elastics around it prevents damage of the hair. Extra grip and hold. NEW! Revlon® Essentials Steel Pin Brush (Target.com, $5.99): Through thick and thin, the Revlon Essentials Steel Pin Brush makes its way through even the most difficult hair. Perfect for detangling thick and curly hair, the steel pin design penetrates hair faster and stronger while being gentle enough to use on extensions and weaves. Stubborn hair has met its match! It’s all glossy, smooth hair from here.